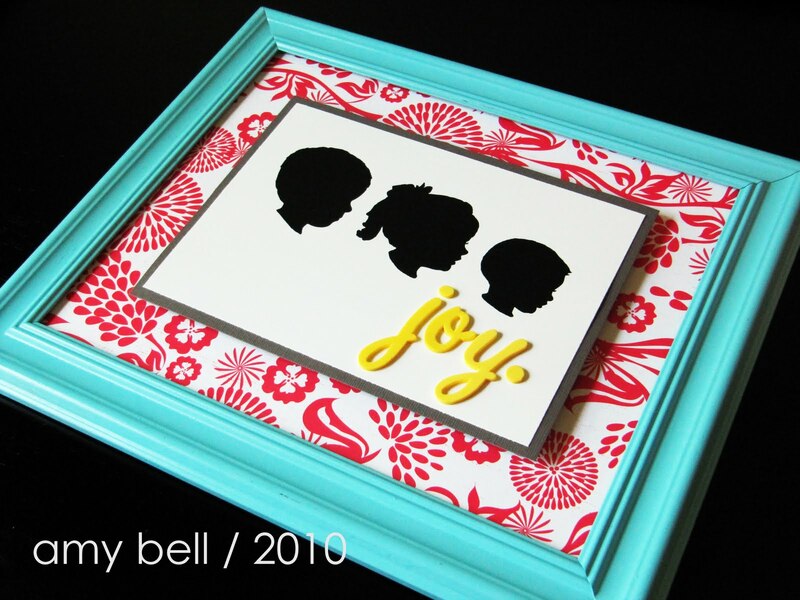 The Collected Interior: Guest Blogger...Amy from Positively Splendid! 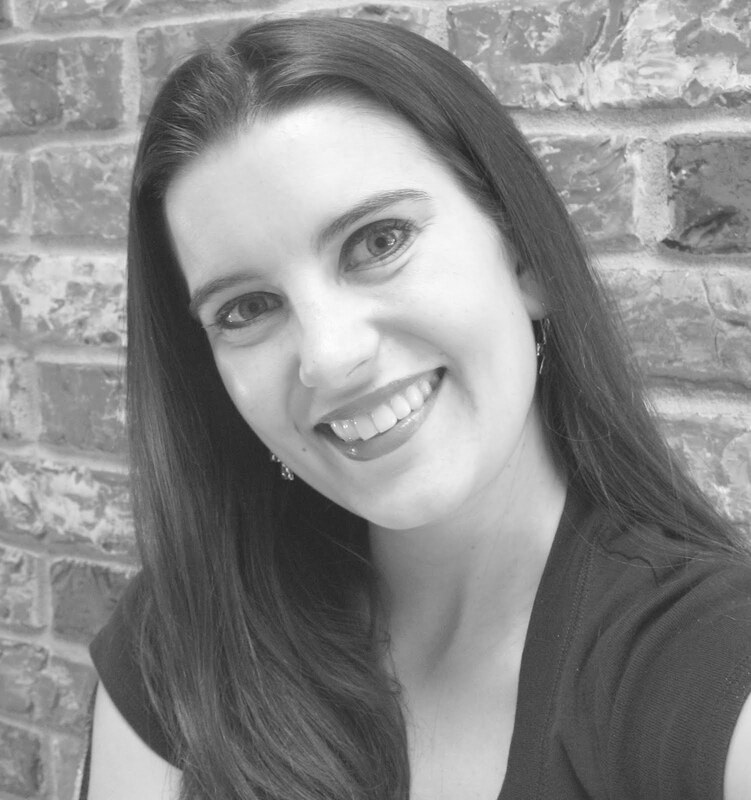 Guest Blogger...Amy from Positively Splendid! We've got Amy from Positively Splendid in the house...WAHOO! 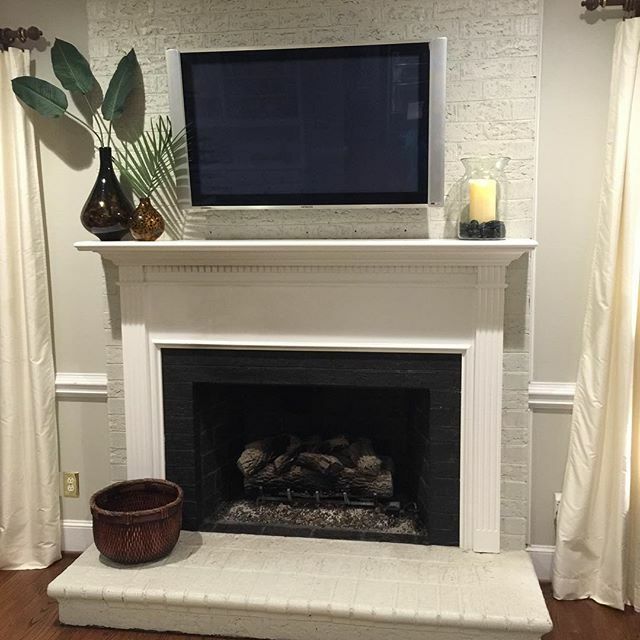 Amy can do it all...I'm talkin' cooking, crafting, decorating, sewing, scrap booking. And her blog chronicles it all as this cute mamma tackles all things domestic, with her three little ones in tow I might add. 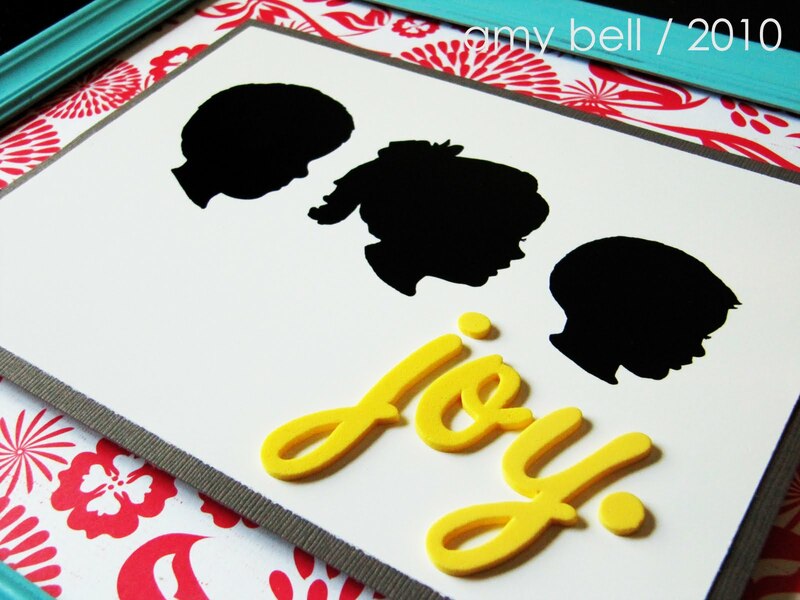 I'm so excited because Amy has a fabulous silhouette project to share with us today. Hello! I am Amy, and I am so thrilled to have the honor to guest post for Jane today! My cozy little corner of the blogging world is known as Positively Splendid, a place for those seeking inspiration in cooking, crafting and raising a family. Having three children in stair-step fashion has prompted me to develop a true passion for just about all things domestic: cooking, sewing, scrap booking, home decorating and more. Positively Splendid is the chronicle of my quest to create an inviting environment in which our love for one another can grow and flourish. One thing you'll notice quickly upon visiting my blog: I am currently fairly obsessed with personalized silhouette art. Silhouette projects are popping up all throughout the blog community of late, and for good reason! 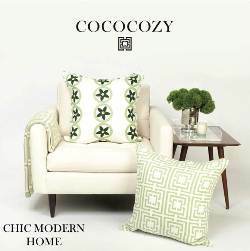 How often do you have the opportunity to create dynamic home decor that is also meaningful beyond measure? For the framed silhouette vignette project I am going to share with you today, you could most certainly use a traditional print/trace/cut method for creating your silhouettes, but I encourage you to check out my digital silhouette tutorial to find out how to create digital versions of your silhouettes you can use for everything from home decor to paper crafts to blog design! 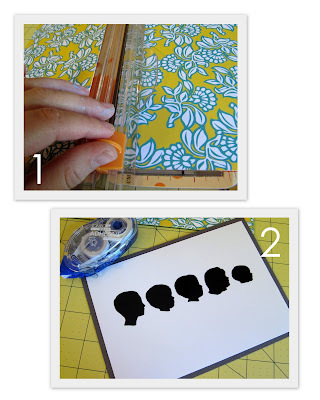 1 piece of patterned paper for background, trimmed to 8" x 10"
1 piece of coordinating card stock, trimmed to 5-3/8" x 7-3/8"
One silhouette grouping (or a single silhouette, if you prefer), printed onto high quality photo paper, trimmed down to 5" x 7"
(Step 1) Use your paper trimmer to cut your patterned paper, card stock and silhouette to the dimensions specified above. (Step 2) Center your silhouette grouping on your card stock mat; adhere with acid-free adhesive tape. (Step 3) Adhere your letter stickers with your chosen sentiment below your silhouettes. 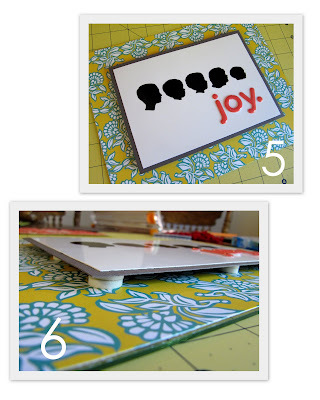 (Step 4) Adhere foam adhesive dots around the perimeter of your card stock mat. (Step 6) press gently to adhere. The dimension of the foam adhesive dots really takes this project to the next level! 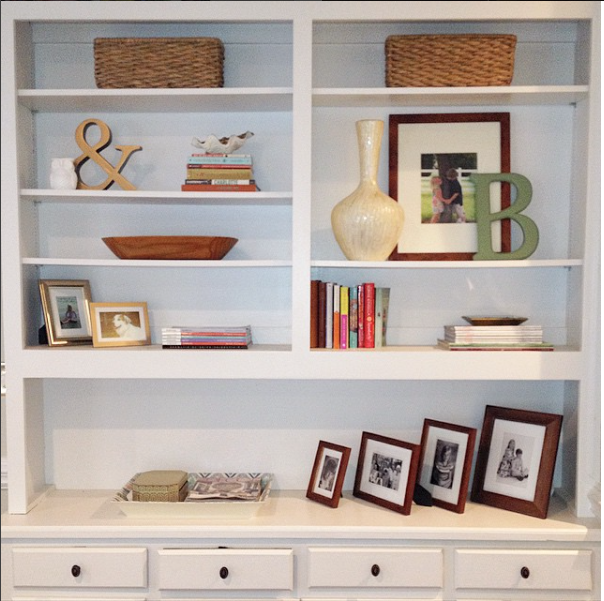 Once you've completed the steps above, insert your finished vignette into your open frame. (Meaning: leave the glass out!) Part of the charm of this project is the dimension of the various layers, and you don't want to obscure that with a boring ol' piece of glass. If you are doing a grouping of silhouettes as I have done here, I recommend creating and saving each individual silhouette as a jpeg, then placing each of those images into a new blank document to create your grouping to print out. That way, if you want to go back later down the road and work with each silhouette individually, you'll be able to do so without any hassle. 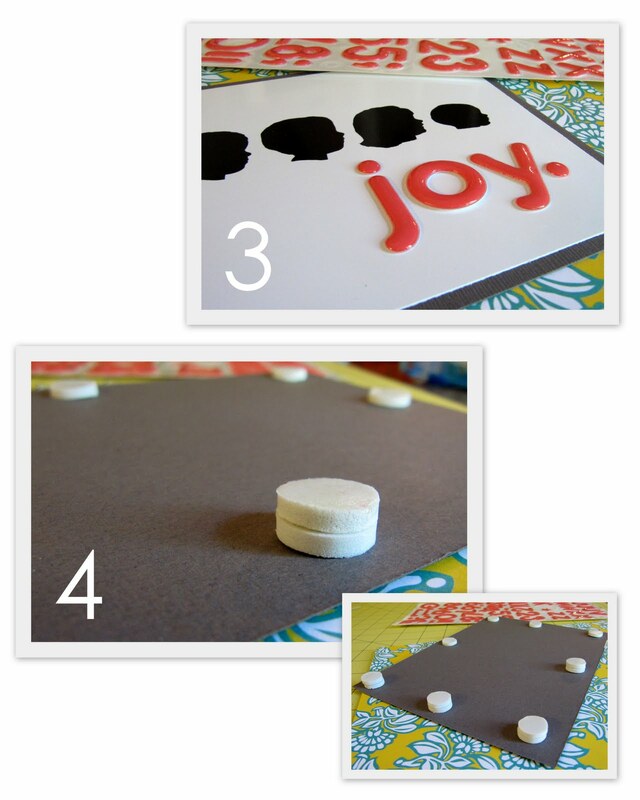 It is my own personal preference to add extra dimension by stacking the foam dots in two's, but you can most certainly use just one dot in each space if you would like. Thanks so much, Jane, for having me over today. It's been tons of fun! 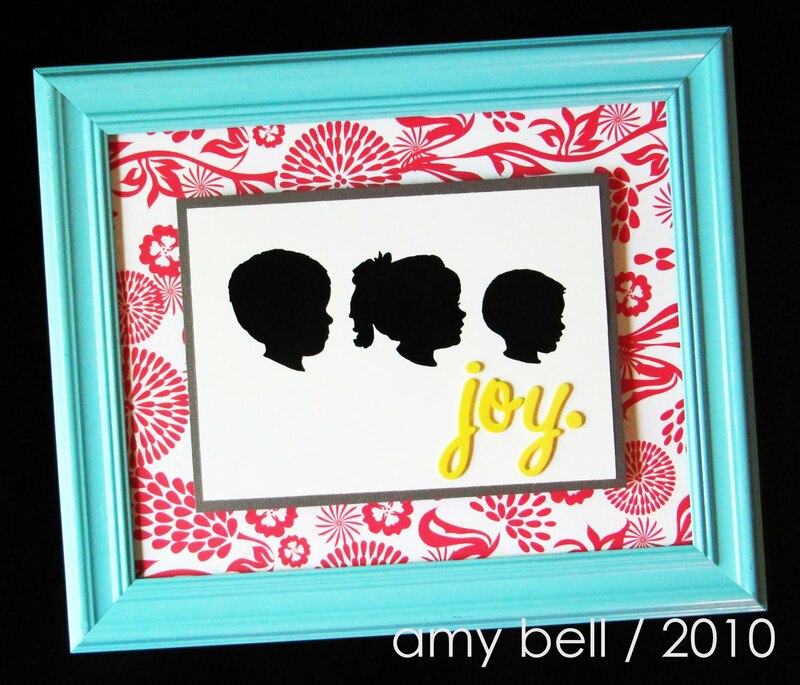 You are welcome Amy and THANK YOU for sharing your fun n' colorful silhouette...I am in LOVE! 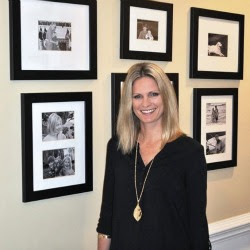 And like you said above...the silhouette trend isn't just wall art, it's about capturing precious images of our little ones that we will treasure forever...love that! 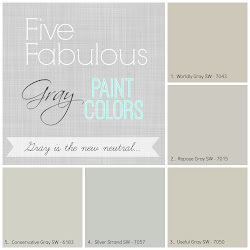 Give Amy a visit if your looking for more fabulous domestic ideas and inspirations. I'm tellin' ya...the girl does it all at Positively Splendid! Very, very cute! Love this new adaptation of silhouettes. Very pretty! Love the way they turned out and the foam dots definitely give it a professional look. I still need to do this. I don't know how you find all the time! Well done and great tutorial! This is so cute! Great tutorial!